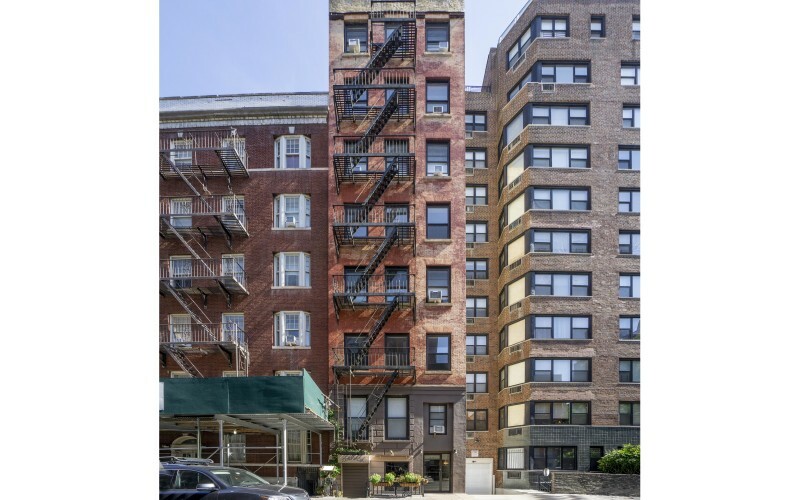 This pre-war elevator building sits on a distinguished block in the Greenwich Village Gold Coast. 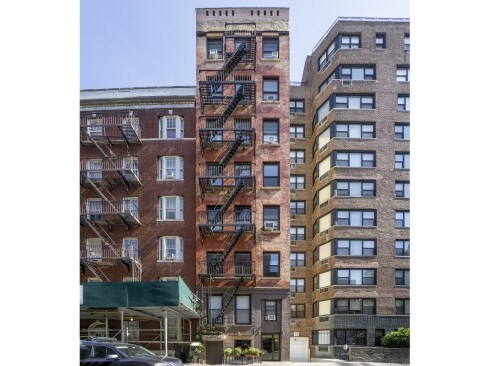 It is conveniently located to close to NYU, the New School and Washington Square Park. 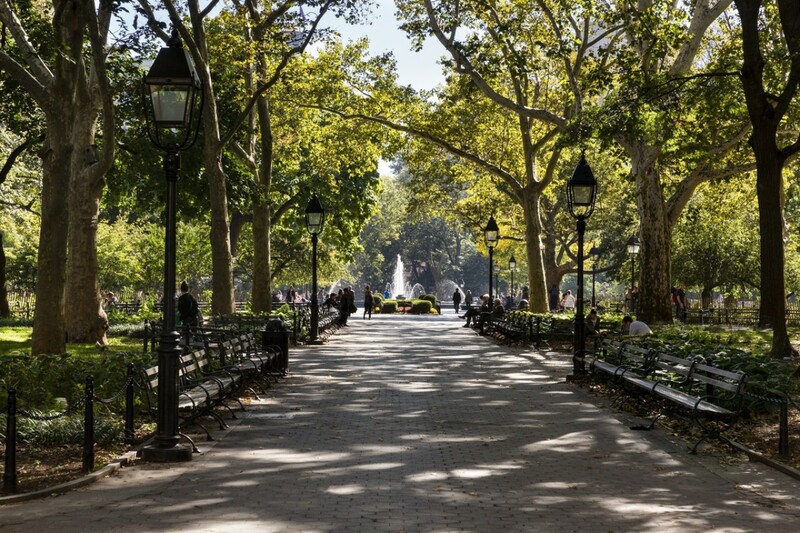 Greenwich Village is home to New York University, The New School, Cooper Union and Washington Square Park, the nearly 10-acre park known for the iconic arch which rests upon its northern boundary. The Village features many row houses and pre-war buildings. Residents can enjoy numerous iconic restaurants, walks down the winding cobblestone streets, and nights out at its many clubs, which host all types of music and comedy. 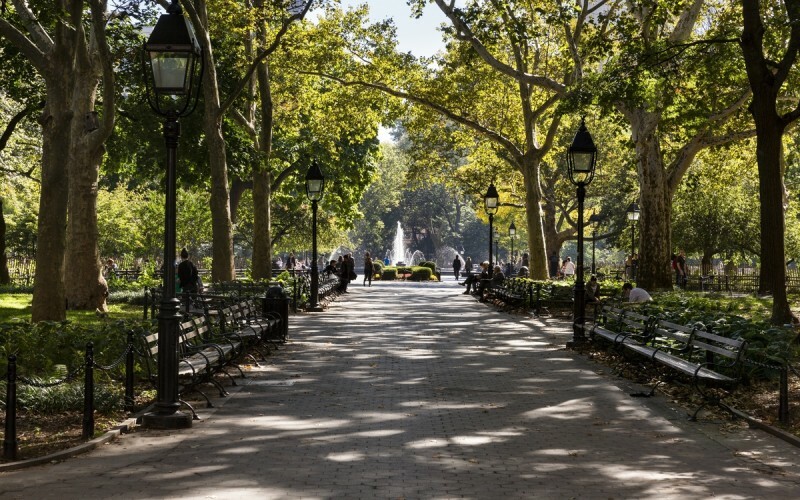 Life in Greenwich Village is culturally rich, with new experiences waiting just around every corner. There is a $100.00 processing fee required for each lease holder and guarantor application. There is a $50.00 processing fee required for each occupant application. If approved, the corporate application fee is $150.00. Do you accept corporate Leases? Please inquire with a leasing representative for further details. Please note that corporate leases are not accepted in all buildings. We invite you to save time by applying online at brodsky.com, by using the ‘Apply Online’ link. You may also visit a leasing office and complete the application in person. Please submit all application materials to your leasing representative. You, your employer, landlord and bank may be contacted by Brodsky personnel or On-Site.com, our credit and verification service, to verify the information provided. Each application is unique, but we pride ourselves in turning around each application as quickly as possible, generally within 24-48 hours. What are the income requirements for a lease holder? Qualifying applicants must demonstrate a total combined annual gross income of at least 40x the monthly rent. Guarantors must demonstrate a total combined annual gross income of at least 80x the monthly rent. Please carefully review our application requirements to ensure a smooth process. What documents are required for the lease holder? 1. PROOF OF INCOME: The documents must consist of at least one of the following. - SIGNED EMPLOYMENT LETTER: Must be on business stationery confirming job title, salary, length of employment and amount of guaranteed bonuses, if any. The letter must be dated within the last 30 days. If my income reflects less than 40 x rent, do you accept a U.S. guarantor? Yes. Guarantors must demonstrate a total combined annual gross income of at least 80x the monthly rent. What are the income requirements for a U.S. guarantor? Guarantors must demonstrate a total combined annual gross income of at least 80x the monthly rent. Do you accept international guarantors? Please inquire with a leasing representative. We typically only accept U.S. guarantors, but exceptions may be made on a case-by-case basis. What are my options if I do not make 40x the rent, and am unable to provide a U.S. guarantor? Please inquire with a leasing representative for further details. Select buildings may be able to accept an additional security deposit. What documents are required for the guarantor? -- SIGNED EMPLOYMENT LETTER: Must be on business stationery confirming job title, salary, length of employment and amount of guaranteed bonuses, if any. The letter must be dated within the last 30 days. What are the requirements for a student? What documents are required if I am self-employed? If you are self-employed, we require an application and income verification consisting of the past two years’ Individual Tax Returns, and a signed letter from your CPA verifying the last two years’ Adjusted Gross Income (AGI). Self-prepared tax returns will not be accepted. Additionally, we will require your two most recent bank statements and Photo ID. What lease term options are available? We are able to offer a 12 month or 24 month lease term. In some instances, we may be able to offer a lease term between 12 & 24 months. Please contact a leasing representative for further information. Do you offer short term leases? Please contact a leasing representative to discuss. Can the lease be signed digitally? Yes, all leases can be signed remotely and digitally. Is first month rent & security deposit required? You will be required to pay the first months’ rent and a security deposit, equal to one months’ rent, at the time of the lease signing. In select buildings, we may require additional months’ security deposit. What method of payment is accepted to pay the first month rent and security? We will require two separate certified checks, bank checks, or money orders for the first month's rent and security deposit within one business day of signing the lease. You may also pay your first month’s rent and security online using clickpay.com, OR via a wire transfer. Do you accept an additional security deposit if required? Please contact a leasing representative to discuss. This option is only available in select buildings. Can I pay my rent online? Once your account has been established after move-in, you may pay your rent on-line via clickpay.com. You can also set up a reoccurring monthly rent payment through this website. What is the pet policy? Are there any associated fees or deposits? The Brodsky Organization is proud to be pet friendly. There are no required weight limits, or associated pet fees/deposits. However, we are only able to allow non-aggressive breeds. For a full list of the restricted breeds please contact a leasing representative. We allow up to two (2) pets per household. Heat and hot water are included in your rent. Additional utilities vary between buildings. Are there any amenity fees? Please inquire with the Leasing Representative for further details. Amenity fees vary between buildings. Are there any move-in fees? Please inquire with the leasing representative for further details. What types of partitions are permitted? The only partition permitted in Brodsky Buildings is the ‘walk-around-wall’ from Living Spaces. This partition is not attached to the ceiling and does not have a door. There are 3 options to select from. Please contact the leasing representative for further details. *We are unable to allow any form of partition in 160 W. 71st Street at this time. I don’t see my question on this list. You may contact a leasing representative for further details. ©2019 The Brodsky Organization. All rights reserved.